The search for the next dean of the University of Oregon School of Architecture and Allied Arts led to a professor of media and culture currently living in the Netherlands. 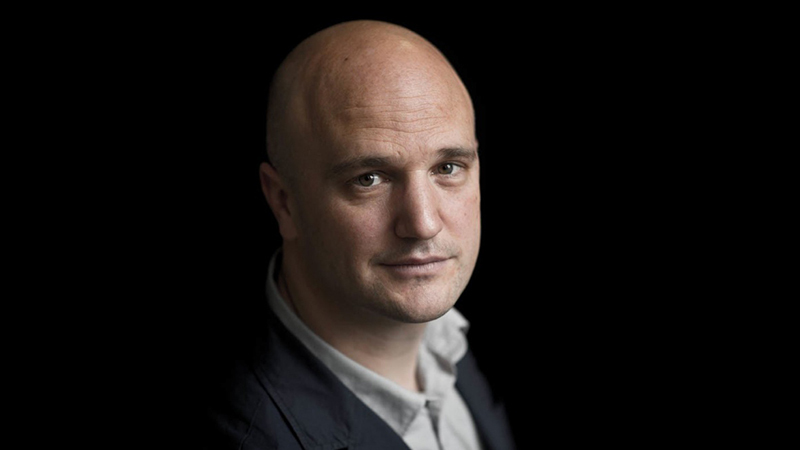 Christoph Lindner, professor of media and culture at the University of Amsterdam, will join the university as the new dean of the school Aug. 15. The announcement was made by UO Provost and Senior Vice President Scott Coltrane. Currently the director of the University of Amsterdam’s Cities Project, Lindner is also the founding director of the Netherlands Institute for Cultural Analysis and a member of the Amsterdam Center for Globalization Studies. From 2010-14, he was director of the Amsterdam School for Cultural Analysis, a research institute and doctoral school focused on the interdisciplinary study of contemporary society, politics and culture. “Lindner’s strong international experience will help us connect A&AA and its research mission to global issues, as well as a network of international partners,” Coltrane wrote.